MorriSound is a music production company based in Auckland New Zealand, owned and run by multi award winning songwriter, musician, producer and live sound engineer Rikki Morris. 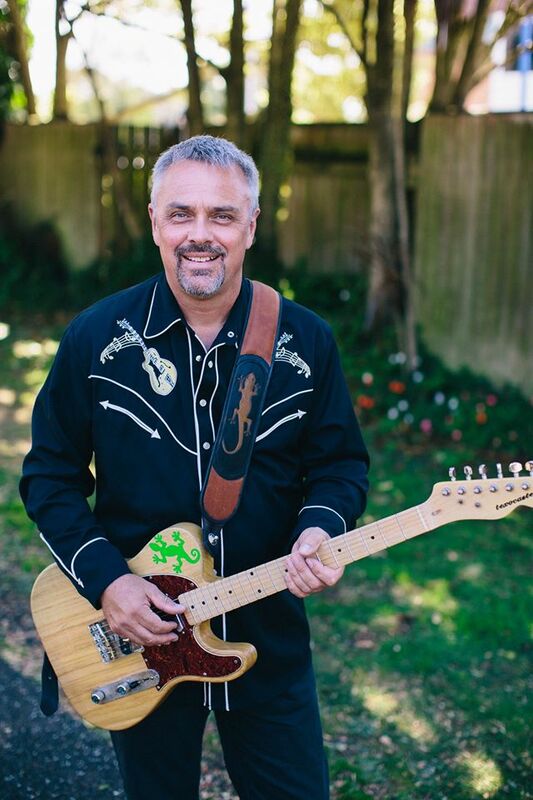 With over 35 years experience in the music industry Rikki has won NZ Music Award ‘Tuis’, the prestigious APRA Silver Scroll, NZ Radio Jingle Awards, and written and performed a NZ number one single. Rikki has also performed and worked with literally hundreds of bands and artists including Th’ Dudes, Hello Sailor, Gin Wigmore, The Checks, The Lady Killers, When The Cat’s Away, Bread, Tony Hadley & Paul Young, Belinda Carlisle, Lloyd Cole, Greg Johnson, Flight of the Conchords, Nathan Haines, Cairo Knife Fight, The Bads, Concord Dawn….the list is long and varied! Upon leaving school Rikki was thrust into the ‘University of Life’, working as a sound engineer for one of New Zealand’s most legendary bands Th’ Dudes. Whether you wish to record your next big hit in a flash purpose built studio or just throw some demos and ideas together in Rikki’s boutique artist space. Rikki’s first foray into life as a professional musician was in legendary Kiwi band The Crocodiles whom he joined as guitarist/vocalist in 1981. His 5th gig with the band was in front of 35,000 at the iconic summer music festival, Sweetwaters. Totally self-taught and unschooled, music composition is Rikki’s true ‘Happy Place’. Rikki believes songwriting is a gift like no other and spends many a long hour working on songs, chord progressions and melancholic melodies! Rikki has recently started offering a mentoring service to up and coming song writers, sound engineers and musicians. Rikki uses Mackie and RCF powered speakers, has a Presonus digital Studio Live console, heaps of effects units, great mics, leads, stands and pretty much everything you need for your live event.